In the most general of terms, fraud is the practice of using dishonest ways to deprive someone else of something of value. There are many different ways to commit fraud from identity theft to food stamp, Medicare, and even mail fraud. Make no mistake, fraud is a very serious criminal charge and if you are accused, the first thing you need to do is get the best criminal attorney you can find. Here’s some information that should help you understand the implications of identity fraud charges, and the penalties associated with it. 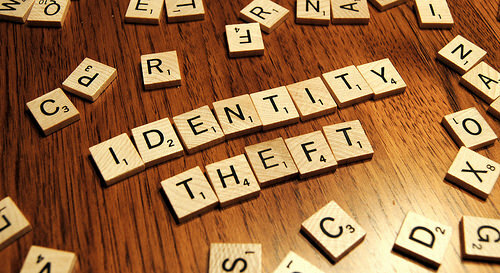 At a minimum, identity theft is a fifth degree felony, unless the crime is against someone in a protected class (an elderly person, disabled adult, active duty service member, or spouse of an active duty service member) which bumps the minimum charge to a fourth degree felony. For values between $1,000 and less than $7,500 the crime is a third degree felony; from $7,500 to $150,000 is a second degree felony; for more than $150,000, the crime is a first degree felony. Identity theft can include misuse of someone else’s credit card or debit card, or using someone else’s personally identifying information to obtain a credit card. As with identity theft, credit card fraud charges are enhanced if the crime is against a member of a protected class, which includes an elderly person, disabled adult, active duty service member, or spouse of an active duty service member. If you’ve been charged with any sort of fraud offense in Central Ohio, get the expertise and experience you need to defend yourself against these serious charges. You need to actively pursue clearing your name to the greatest extent possible. You need the representation of a skilled criminal defense attorney who can help you navigate the treacherous landscape. The Maher Law Firm can help make sure that your rights are protected. Call The Maher Law Firm today for a free consultation at 614-205-2208 or contact us online.